Eco Roofing provide many services to keep the roofing of every property in a great condition. 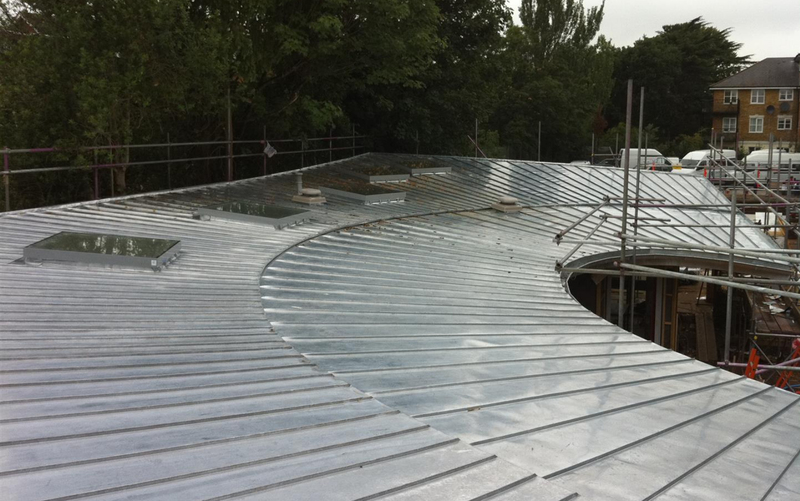 We use a wide range of high quality materials including zinc and copper to ensure your roofing will not wear and remains high quality for a long period of time. Located in Croydon, we are happy to work throughout Surrey and London, ensuring every property has the opportunity for quality roofing. if you would like more information on the services we offer or would like to make an enquiry for our team, contact us today on 020 8657 7725 or fill in our contact form to speak to our team.